Rs 35 lakh in 35 days – it doesn’t get bigger than RummyCircle’s Diwali offer! What is the biggest event of the year 2015? It is RummyCircle’s Annual Diwali Rummy Tournament! Now in its 7th year, the biggest cash prizes are up for grabs! To give a head start to your Diwali celebrations, RummyCircle gives you a month-long extravaganza starting October 5th till November 8th, 2015. There will be multiple Daily Games from Monday to Saturday and a weekly Finale every Sunday. Here you can win cash prizes and tickets to the Grand Finale to be held on November 8th. Irrespective of whether you qualify in the first week, you can continue playing through the month for bigger cash prizes. Play, win, and book your seat on the Grand Finale. Click here for the full schedule and plan your month well. We also have mobile-special matches that can be played on our Android mobile app. 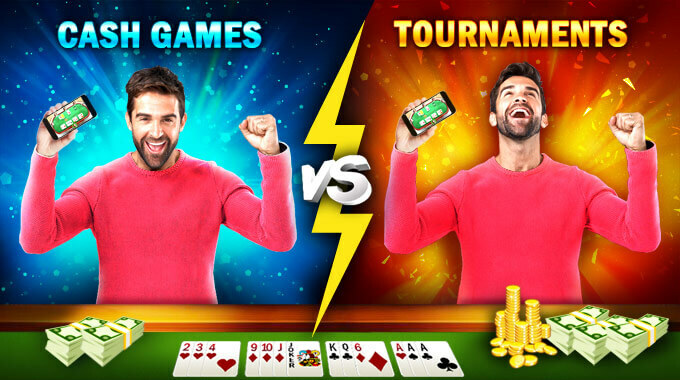 To download the mobile rummy app on your Android phones, give a missed call on 08080894422, and you will receive an SMS with a link to download the app. Those with iOS and other operating systems can play on our mobile website m.rummycircle.com. And it certainly isn’t a man’s game. Last year’s winner was a lady who beat thousands of players to be crowned the champion of DRT 2014. 35-year-old Gayathri R from Hyderabad won the first prize of Rs 5.4 lakh and a one-week trip to Hong Kong & Macau in the 6th DRT! “I have been playing since a year and a half on RummyCircle, and I believe this is the most trusted website for a real Rummy experience. I felt very happy and blessed after winning the Diwali Rummy Tournament 2014. 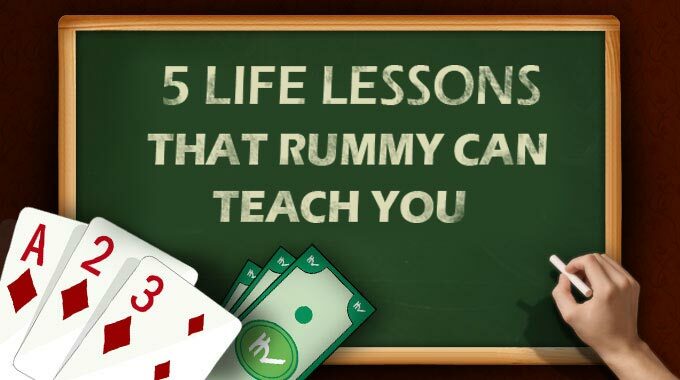 I highly recommend RummyCircle to all my friends, family members and others for the ‘Best Rummy Experience’ and to win real cash prizes,” she says. The runner-up of DRT 2014 Lingaraj MK, a software engineer from Chennai, has a very interesting story. He did not know Rummy. He learnt how to play on RummyCircle.com, practiced the game and went on to win the 2nd position in last year’s DRT with Rs 2.5 lakh cash and an all-expense paid foreign trip! That’s why we say Practice makes Perfect. “No other online games have given such a huge amount as cash prize. I felt I got a Diwali gift that will fulfill all my needs. Looking forward to the 7th Annual DRT,” he says. This opportunity is available for all. Make the most of it. 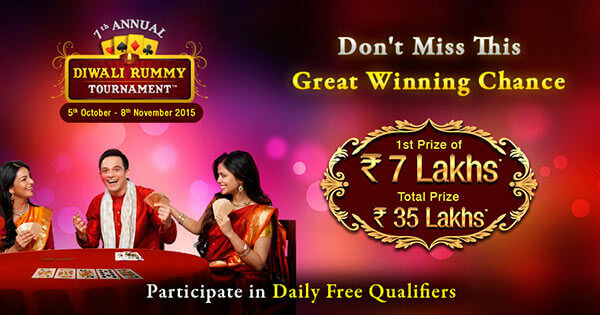 Register on RummyCircle and become a cash player NOW to participate in the 7th Diwali Rummy Tournament.